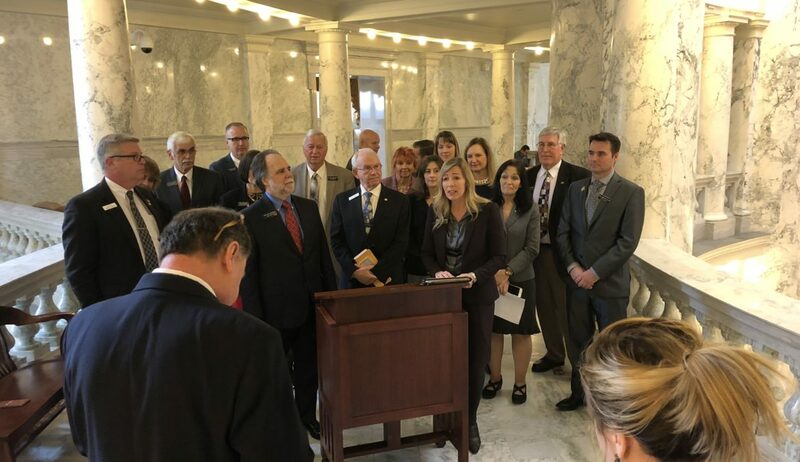 Boise – Republicans in the state Legislature today announced a Regulatory Reform Joint Subcommittee to focus on the rules and regulations of state licensing boards and look at ways to improve them. The joint subcommittee will operate under the Senate Commerce and Human Resources Committee and the House Business Committee, and will consist of three majority members and one minority member from each committee. Rep. Vito Barbieri, R-Dalton Gardens and chairman of the House Business Committee, said the subcommittee will invite state regulatory boards to appear before it and examine the licensing rules and regulations specific to each industry. “We’ll have three main goals in looking at these rules and regulations: to streamline, to identify those that are unneeded, and to identify any that are anti-competitive,” said Barbieri. 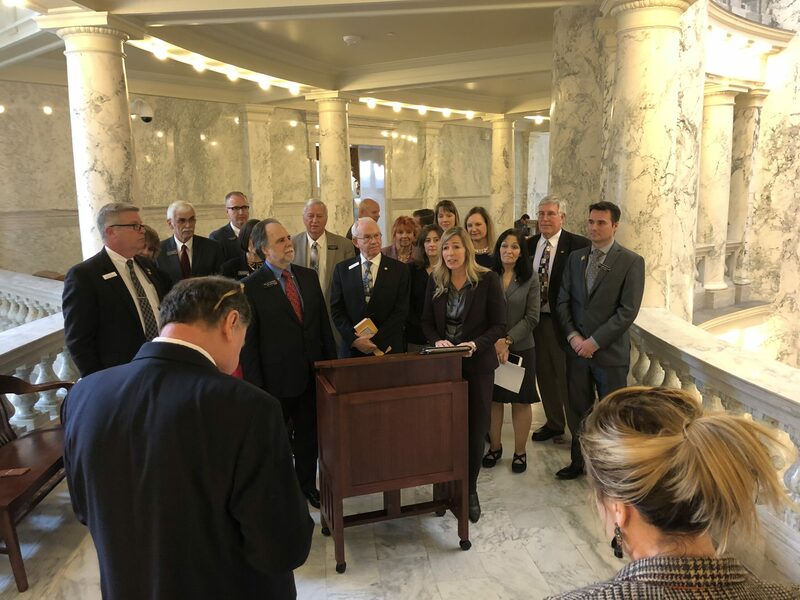 Sen. Jim Patrick, R-Twin Falls and chairman of the Senate Commerce and Human Resources Committee, said Idaho will benefit from a more thorough review of licensing regulations. “We’re going to pop the hood open, so to speak, and make sure everything’s running smoothly and is conducive to a business-friendly climate here in Idaho,” said Patrick. Eagle Republican Rep. Gayann DeMordaunt has been tapped to serve as the subcommittee co-chair. 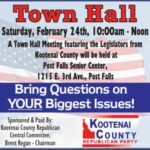 She said regulatory reform will help Idaho’s continued economic growth. Sen. Todd Lakey, R-Nampa, will be subcommittee co-chair with DeMordaunt. The joint subcommittee will be holding a formational meeting within the next 10 days. © Idaho Republican Party 2017. All Rights Reserved.